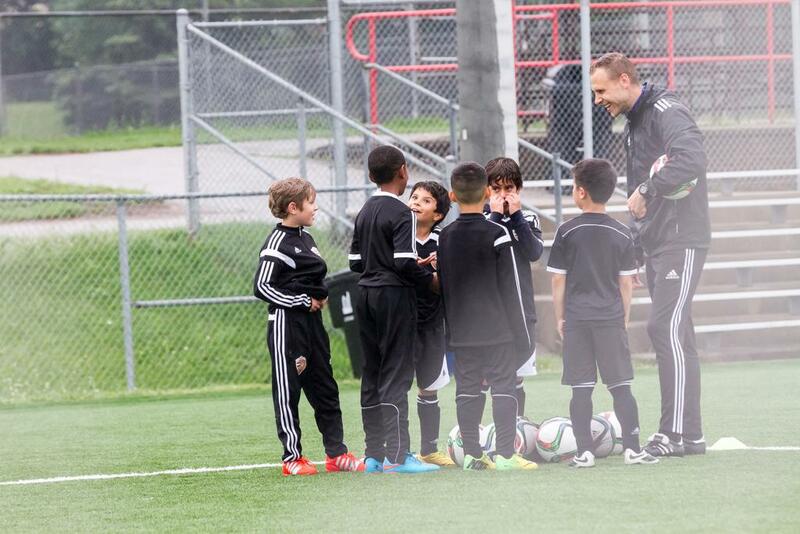 Feyenoord Camps Canada - Registrations OPEN! 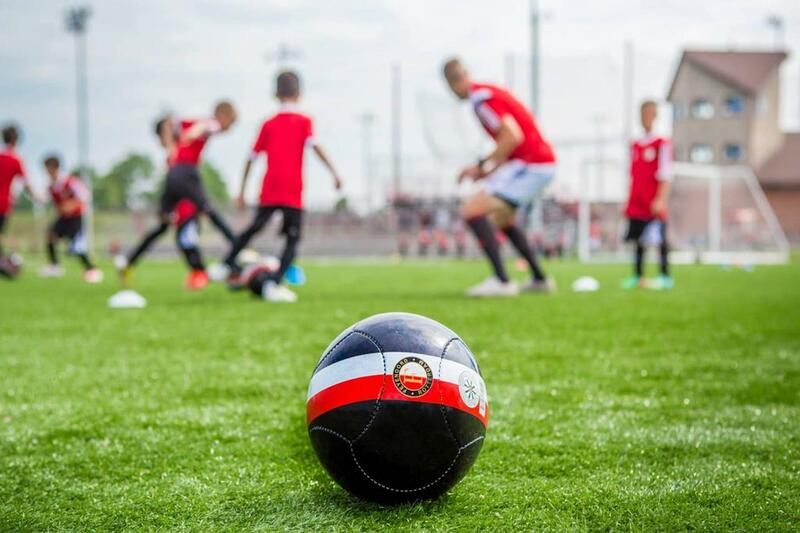 Feyenoord Camps Canada are back in Toronto & Mississauga in July 2019! Register Now! 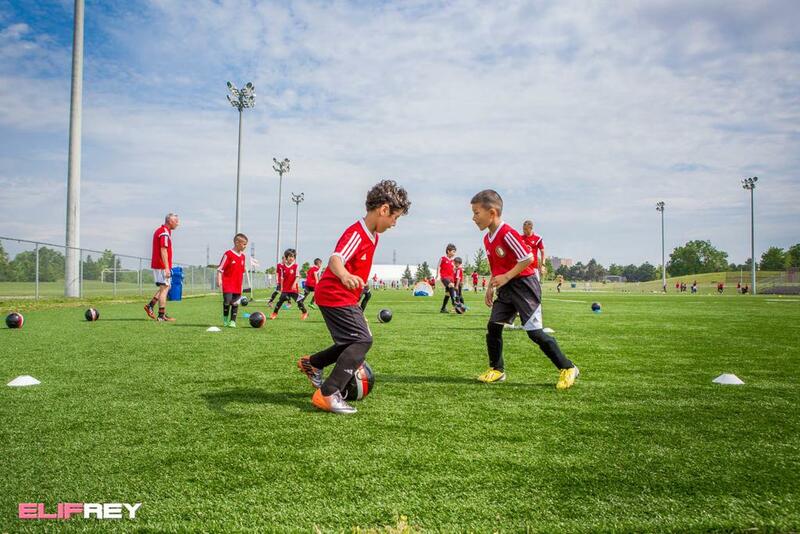 Soccer School Spring & Summer Term Registration Now Open! Limited spots left! 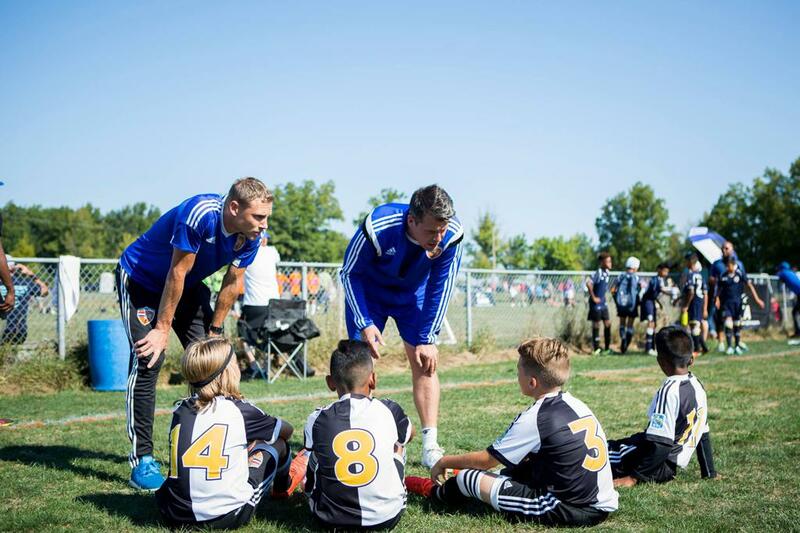 Soccer 'Pre' School An introductory Skills Development Program focused on Physical Literacy for U5, U6, U7 Players Now Open! 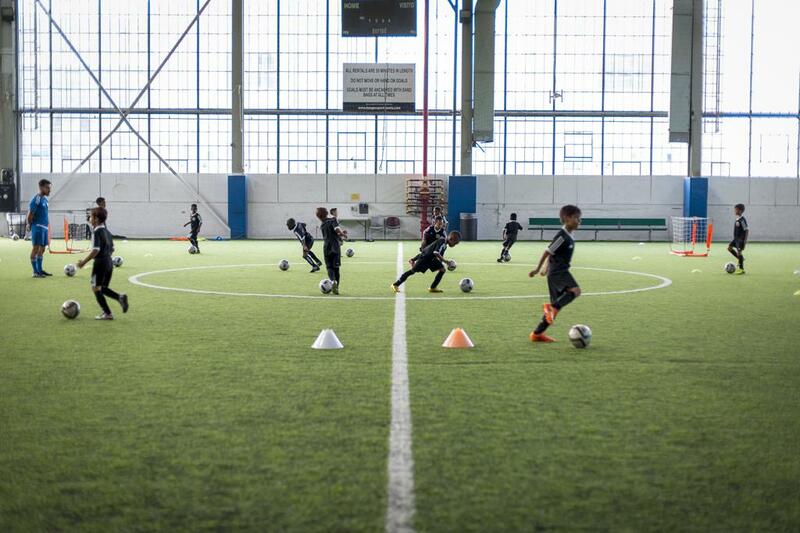 Development Academy Become a part of a highly competitive training program that will help you achieve your goals! Limited spots left! 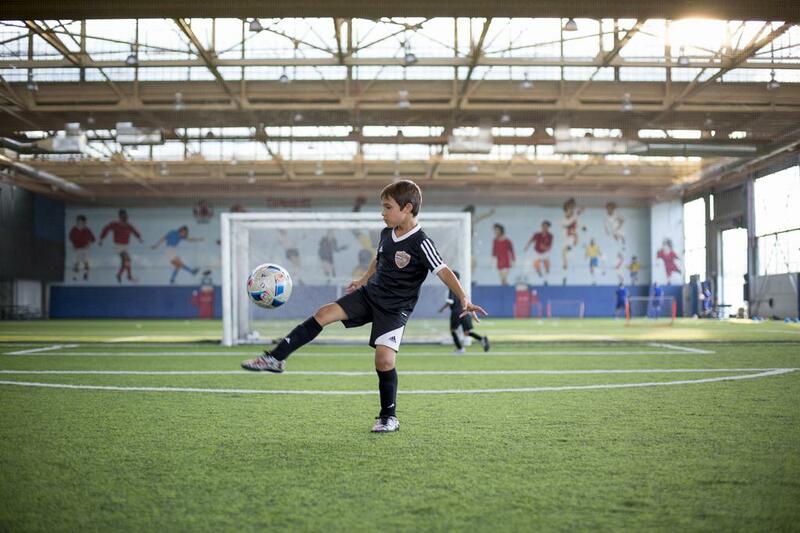 Seasonal Development Training Camps Summer Development Camp Registration Coming Soon! 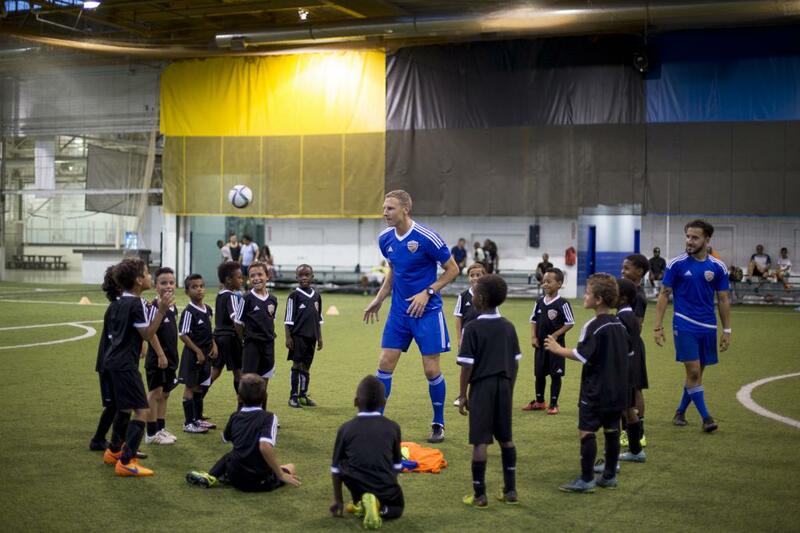 Our Ontario Recognized Academy Program! 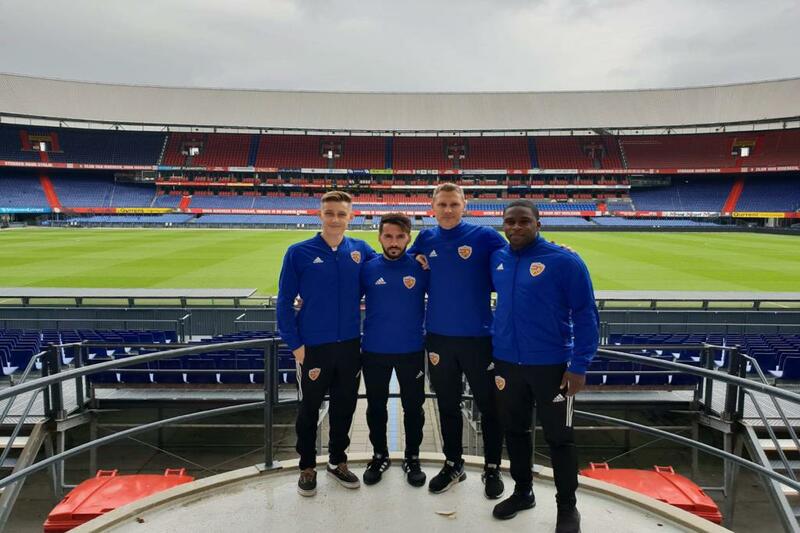 International ID & Development Camp with our partner club Feyenoord Rotterdam! 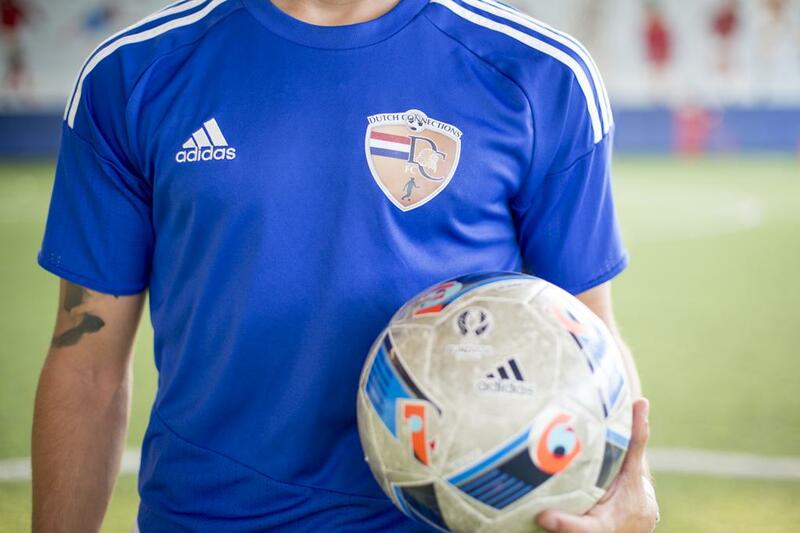 Early Bird Registration Open! Register Now!